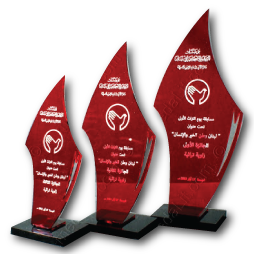 The Absi Economy collection of trophies are designed especially for events with tight budget; they are made from acrylic sheets 3 mm in thickness; available in a wide selection of shapes and colors, carefully designed and produced to supply you with an aesthetic trophy with an elegant style and modern look. 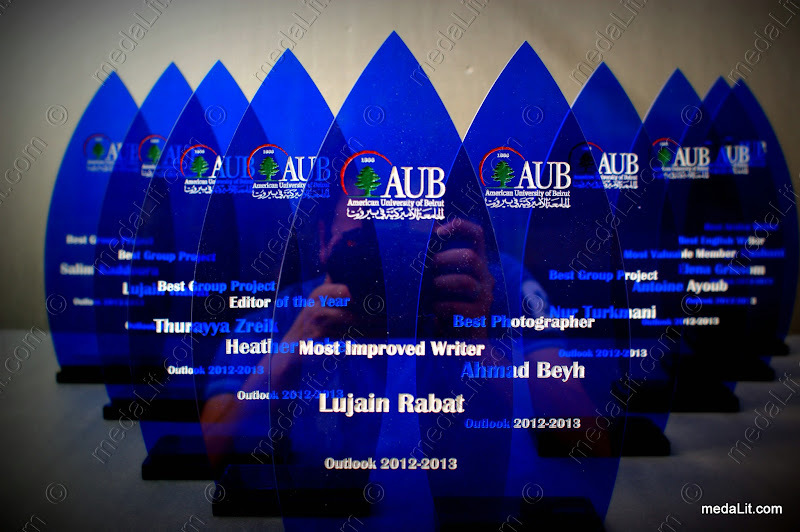 Personalized by your message, they will carry your appreciation, and capture the attention of the beholder. Engraved areas appear milky white on clear surfaces, they can also be color-filled. Each model is available in 3 sizes.